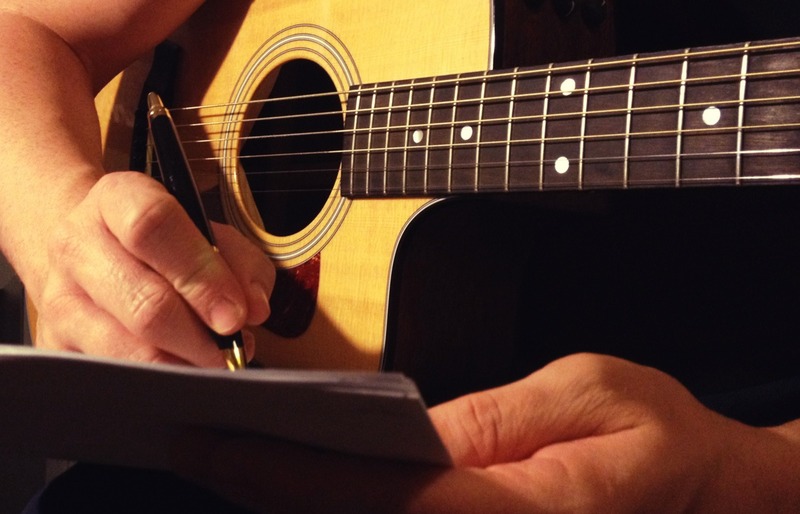 The International Songwriting Competition (ISC) is an annual song contest whose mission is to provide the opportunity for both aspiring and established songwriters to have their songs heard in a professional, international arena. ISC is designed to nurture the musical talent of songwriters on all levels and promote excellence in the ar...View MoreWHAT IS ISC? 68 winners will share in the cash and prizes! ISC is a great opportunity for songwriters, musicians, and performers to win cash and prizes, further their music careers, and gain recognition and exposure in the music industry. Categories include: AAA (Adult Album Alternative), AC (Adult Contemporary), Americana, Blues, Children's Music, Comedy/Novelty, Country, EDM (Electronic Dance Music), Folk/Singer-Songwriter, Christian, Instrumental, Jazz, Latin Music, Lyrics Only, Music Video, Performance, Pop/Top 40, R&B/Hip-Hop, Rock, Teen, World Music, and Unsigned Only. Entrants may submit as many songs as they wish - in the same category or in multiple categories.